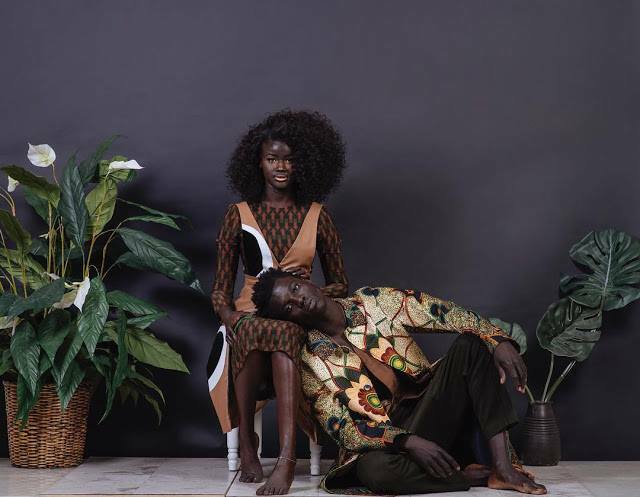 Senegalese Model Khoudia Diop Wants To Show Young Girls "It's Not Bad To Be Dark"
Khoudia Diop, the now 20 year old model from Senegal, West Africa is continuing to redefine the standard of beauty. 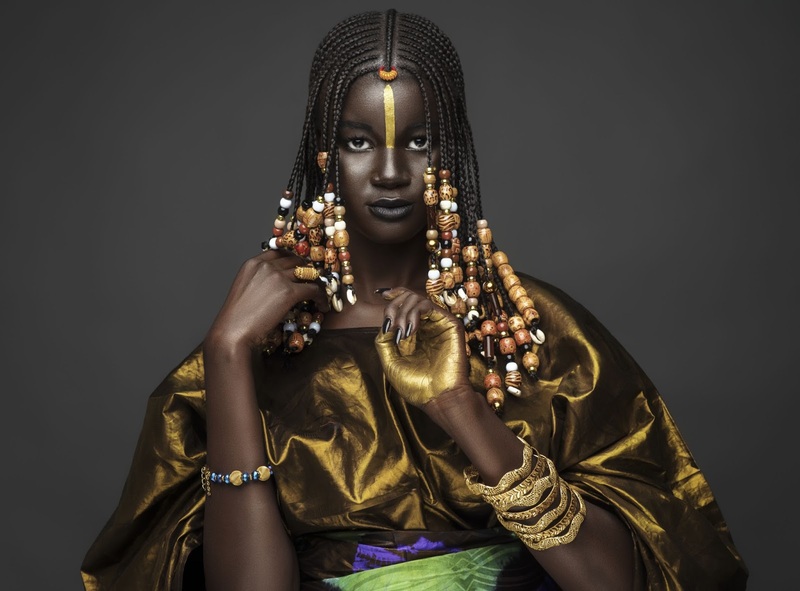 Known as 'melaniin goddess' on social media, she created the name to give meaning to dark skin girls, showing them “it’s okay to be dark and that different is beautiful.” Mission accomplished, as her page displays gorgeous photography of her deep ebony blue skin. 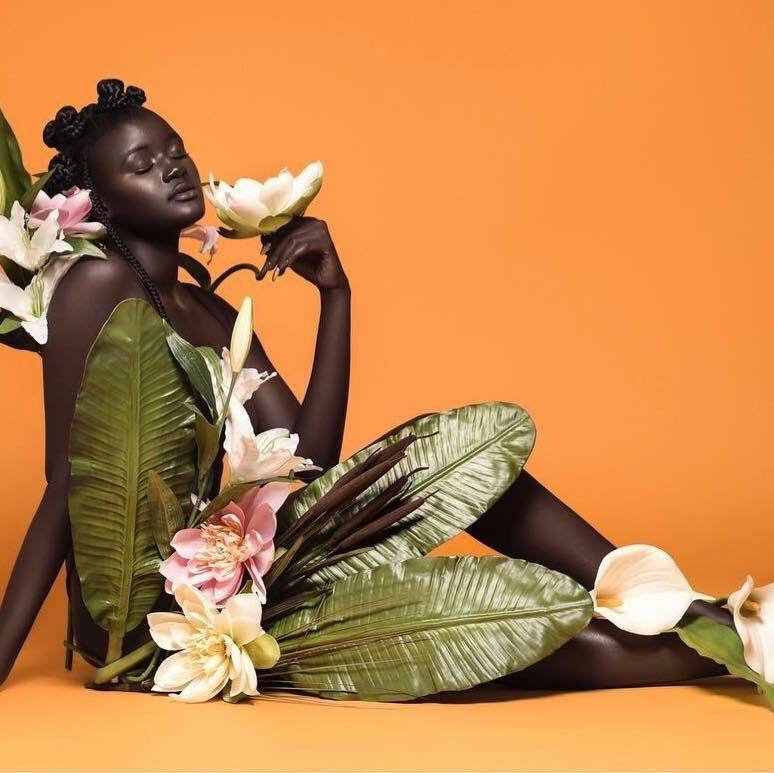 ‘Melaniin goddess’ is all about promoting diversity, which aligns her partnership with The Colored Girl campaign; their entire portfolio is dedicated to celebrating beauty in women of color. She shares their goal: “to inspire, empower, and uplift”. What’s new from Khoudia? Well she recently stared in the Make Up For Ever’s #BlendInStandOut campaign, which poses the question, “What do you stand for?” In Khoudia’s case, she stands for anti-bullying, because she knows all too well what it feels like. 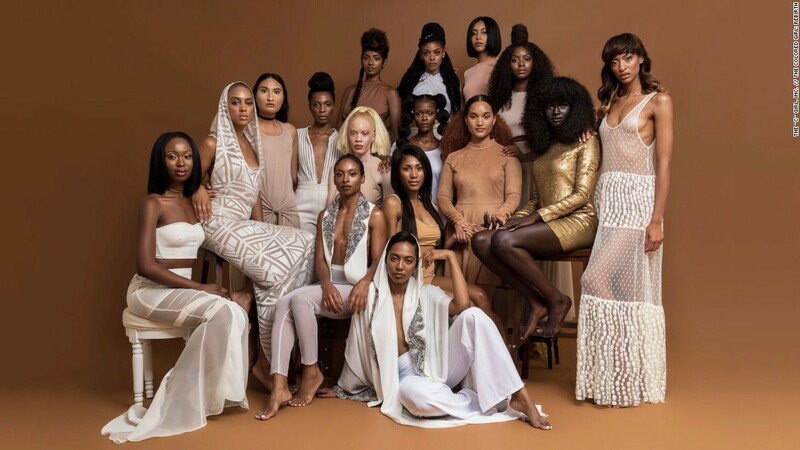 These days, she is creating more visibility for black women, bringing awareness to the cosmetic industry, especially for those who skin tones are often overlooked. Khoudia knows the struggle of trying to find complexion products that match her skin tone. Make Up For Ever has options that not only work for her, but also everyone. "I wanted to show girls that it’s not something bad to be dark, that different is beautiful, she told Glamour in an interview. It makes me proud to help girls realize that they don’t have to change who they are." What do you think about Khoudia Diop's photos? How important is it to see models from diverse backgrounds represented in the media?